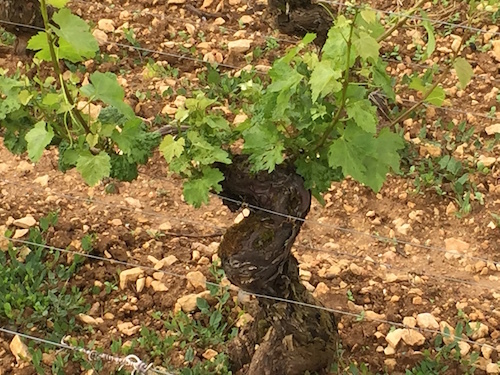 In Burgundy, the year 2016 is proving an annus horribilis of ruthless proportions. Crushed between the Scylla and Charybdis of catastrophic hail and frost damage in April and May, followed by humidity and passage of Brexit (the British exit from the European Union), Burgundians strain to retain their trademark composure amidst the carnage. All the wrong reasons begin with weather. Violent hail landed a stiff upper cut to Mâcon on April 13th, followed by severe frost on April 27th. Extreme hail storms in Yonne delivered the ultimate coup de grâce in May. 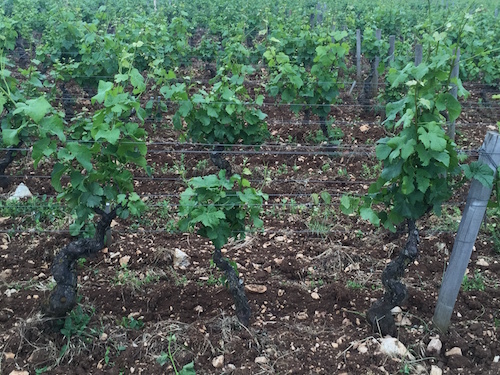 All told, the French Ministry of Agriculture anticipates a 23% drop in Burgundy and Beaujolais wine production in 2016. 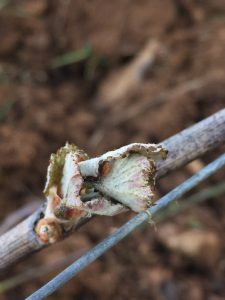 Femmes et Vins de Bourgogne, a professional organization of women wine makers in Burgundy, estimates frost damage of more than 70% to approximately 23% (6784 hectares) of the region’s vines, while an additional 23% (6669 hectares) suffered between 30-70% damage. Despite proactive investment by vignerons in anti-hail machines and netting, these precautions apparently failed to live up to expectations. Ultimately, a true assessment of the total damage cannot not occur until harvest. Indeed, few analysts take time to tally this completely under-estimated cost to Brexit, a toll heightened by the choppy undercurrent of terrorist-induced social angst roiling the world at large. A vote to exit the European Union leaves remaining members feeling a bit unmoored. 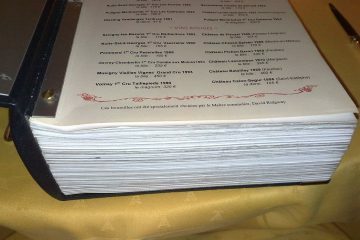 While Gagey realizes that these challenges may be uncharted territory for Burgundy’s younger generation of vignerons, he praises these same up-and-coming wine makers, most from wine making families, many who have studied and travelled abroad, crediting them with helping the region produce some of its finest wines today. A previous version of this article misidentified M. Gagey as the head of Maison Louis Latour. He is the head of Maison Louis Jadot. Scott Wright is the owner of Caveau Selections and former owner of Scott Paul Winery. Regrets to my Burgundian friends – M. Gagey represents D. Jadot, NOT D. Latour. 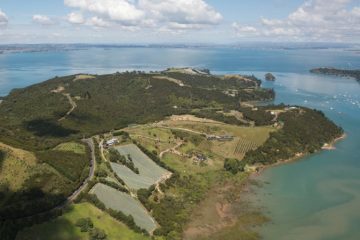 Also, Scott Wright is the former owner of Scott Paul Winery and current owner Caveau Selections. LMA.